Click here to check out our Pen Pal Patch Facebook page! This children’s initiative was launched on June 23, 2017 and is the vision-child of April Sawyer of Massachusetts. April was recently named our NEW Children’s Division Director. Within just thirty days, this initiative has enrolled over 60 children globally. As a parent of a child with vitiligo, I've seen first-hand how different kids can be once they start to realize that not all kids have spots like they do. While there are a lot of resources online for people living with vitiligo, it's hard to find any that are geared towards children. At Pen Pal Patch, we acknowledge the need for children with vitiligo, like my 7 year old Aliya, to have connections with other people just like them; with other children from around the world who understand the trials, questions, struggles, and specialness of their lives. We couldn't think of a better way to get the kids connected than creating a group of pen pals! What is Vitiligo Pen Pal Patch? Pen Pal Patch is a program for children between the ages of 3 and 12 years old and MUST have parental permission and participation. Since its inception, we have matched children with a pen pal close to their age who they can share letters, photos and stories with. Our hope is to create life-long friendships and bonds that will be there when these kids need a person to celebrate their successes with or a shoulder to lean on. We have created a PRIVATE facebook group for all the kids to get to know each other, so besides just having their matched pal, they'll have many new friends! While our main goal is to create friendships, our top priority is the children’s safety. The group is secret and the only members who will be accepted are parents of kids with vitiligo. Along with pen pals we have also created a BIG VIT/Lil VIT program. 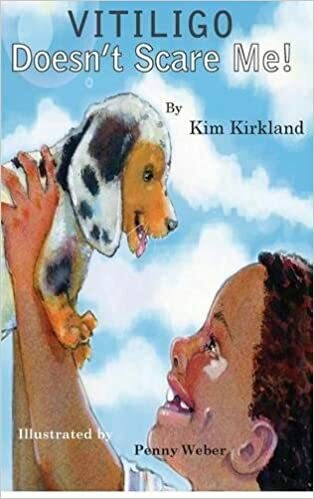 This is for kids 3-5 years of age that can be paired with other children over the age of 10 who can provide guidance and share their experience to children along their vitiligo journey. 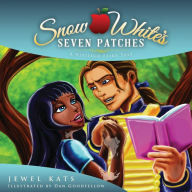 These books are appropriate to address the issues children face with Vitiligo or any other condition. Visit your local library or purchase these books for your children. Using Amazon, will give us credit for your purchase, Thank you!
" The Key to Being Happy." Teens - "Me without You!" by Lisa Swerling and Ralph Lazar. There are a million ways of saying 'I love you and life just isn't the same without you', but none quite like this! Elementary - Children's author - Todd Parr. 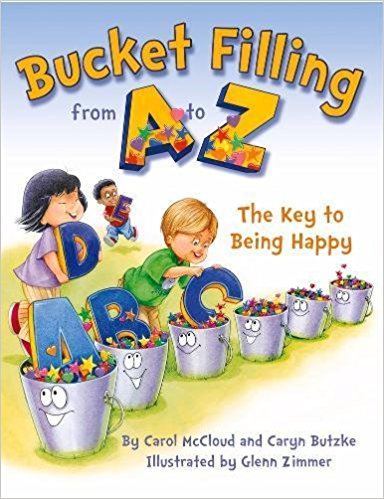 This book delivers the messages of acceptance, understanding, and confidence in an accessible, child-friendly format. 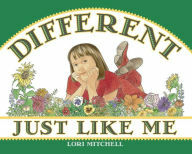 Elementary - Children's author - Lori Mitchell -(Her daughter April Mitchell has Vitiligo)April wonders why and how people are different from her and learns how they are also very much alike. Elementary - Children's author - The Cheltenham Elementary School. This book celebrates the multitude of differences in our society -- at a time when understanding tolerance and diversity have never been more important. 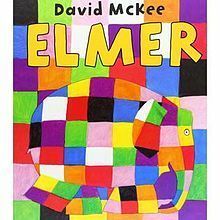 Elmer is the story of a PATCHWORK elephant who believed the other animals were laughing at him because of his crazy patchwork coat. This is a grest read for very young children. What is it that you WONDER about? Introducing WONDEROPOLIS a website that both children and parents can use to ask a question or simply explore. It is a place where you can post a WONDER and get a response.